The Seattle City Council might spend $200,000 to study traffic options once the Highway 99 tunnel opens. Tolling on the tunnel will divert cars to already-congested downtown streets. One thing the study would look at: tolling on downtown streets. It’s only $200,000 out of a $6 billion budget. But it’s enough to raise some eyebrows. Congestion pricing means tolling. A study of tolling on downtown Seattle streets. The 99 tunnel is set to open, with tolls, in early 2019. The toll prices are yet to be determined, but they’re sure to cause some drivers to divert off 99 to avoid the charges. City Councilmember Mike O’Brien wants to study who’s going to use the tunnel, who’s going to skip the tunnel’s tolls for already-packed downtown surface streets and what the city might do to keep downtown from becoming utterly impassable. How much drivers will pay to use the new tunnel continues to be a matter of much study and debate. It’s a tenuous pas de deux between two competing priorities: Tolls must be high enough to raise the money needed to help pay for the tunnel, but low enough so that drivers will use the tunnel, and not veer onto surface streets and Interstate 5, both of which are at capacity. While the city will offer input, the ultimate decision on toll rates in the tunnel will be made by the Washington State Transportation Commission. 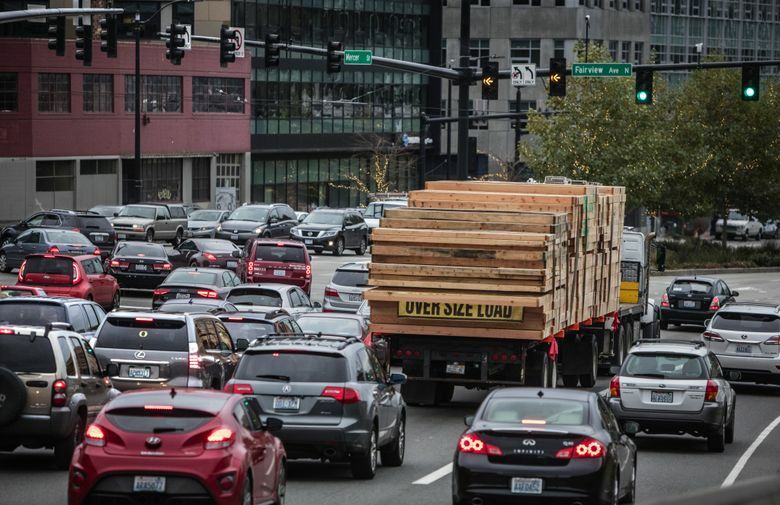 A consultant’s study earlier this year predicted about 20,000 to 25,000 additional vehicles on I-5 and surface streets, depending on various tolling scenarios. O’Brien wants to know who’s going to use the tunnel, who’s going to use surface streets and how many of them could potentially be nudged onto transit instead. Are people driving just because they prefer it, or is there no other option? “We’re very sensitive to the reality of, ‘I’m a construction worker, I come downtown with a bunch of tools, it’s not practical to take the bus,’ ” O’Brien said. He said the city is “a long ways” from even having a discussion about congestion pricing — tolling on downtown streets or to enter downtown. And if Seattle ever did it, O’Brien said, there would be a “massive expansion” in transit service. The city could, conceivably, implement such a system without the Legislature’s approval, but it would have to be approved by Seattle voters. Both candidates for mayor of Seattle, Jenny Durkan and Cary Moon, have said the city should explore congestion pricing downtown. 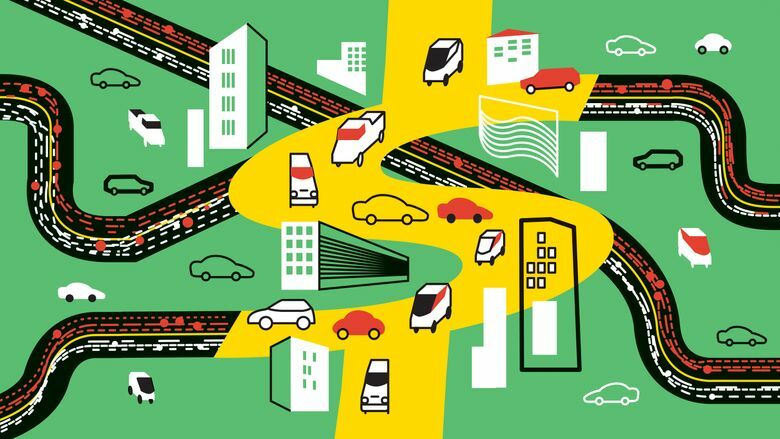 Tolling has proved effective at reducing traffic in a number of European cities, and an 18-month experiment in the Puget Sound region, 15 years ago, showed that raising prices on drivers would have dramatic effects on traffic in the region. Most recently, New York City has begun to talk about tolling in the most congested areas of Manhattan, after a similar plan was scrapped a decade ago. “Places around the country are starting to have what I would say are the beginnings of conversations about this and politically it’s a really hard conversation to have because nobody really likes tolls,” O’Brien said.